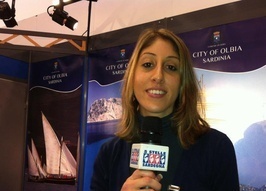 Have you ever visited Sardinia? The island is a real paradise on earth especially if, apart from the sea, you like the real dolce vita. Every flavour and taste makes you feel like you were there while they were producing the product you’re experiencing. Today I’d like to talk about wine. First of all you must know that wines in Sardinia are split in two categories: the Cannonau – which is the red wine, and the Vermentino di Gallura Docg – which is the white one. In this article, I’d like to present some of the best white wine ever tasted in the northern side of Sardinia, called Gallura, where most of the wine is produced. The Gallura is known for the extraordinary beauty of its coastal territory, for the sea, crystalline colours , and by its nature – where the granite rocks and the Mediterranean outline natural set and landscapes of great scenic beauty. KARAGNANJ. 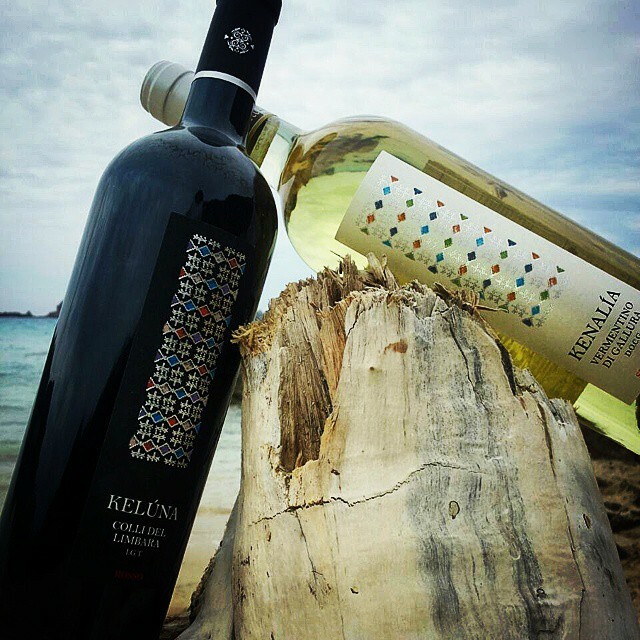 It’s one of the most famous Vermentino di Gallura. That’s a white wine of medium intensity and structure. Its colour is bright-straw yellow with a captivating nose, typical Mediterranean, along with bouquet of ripe yellow fruit, citrus and white flowers. When you drink it, the taste appears smooth, but then all its granite and salt character show it off along with a good freshness. Its significant final floral and fruit notes arise making you immerge in the beautiful location of Calangianus where the Tondini family produce this paradisiac nectar. This is a perfect wine which accompanies a tasty fish meal. RUINAS. 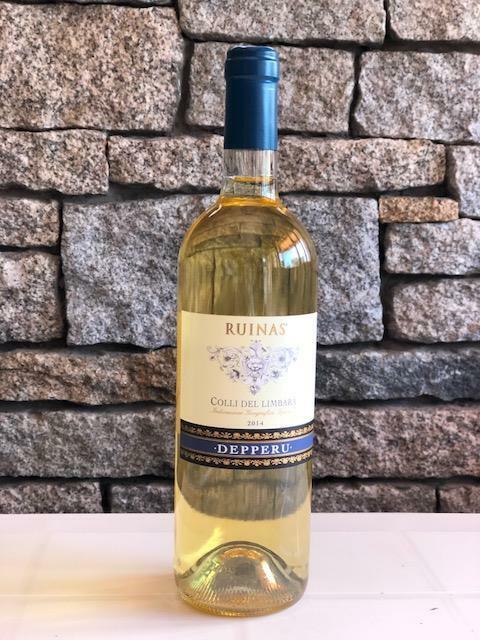 Situated in the heart of Gallura, the vineyards of the Depperu family – producer of this charming white wine – are located on a hill about 350 meters above sea level. The soil, machined during the spring and summer seasons, is originated from a breakdown of granite with a sandy touch. The vines, grown on trellises, are fertilised in the autumn with composted organic fertilisers. After the blossoming of the flowers and the fruit set, the excess shoots are eliminated, and before the fruits change colour the bunches are thinned. The vines are then treated with pesticides – copper salts and sulphur in the spring. The white wine is then ready to be served on the tables of people who are looking for a fresh and fruity tasting wine which is perfect with a seafood or a fish meal. KENALIA. Nice, soft, slightly sweet. The Kenalìa, produced by the Faladas canteen is another tasty and remarkable white wine that must be experienced at least once in life. 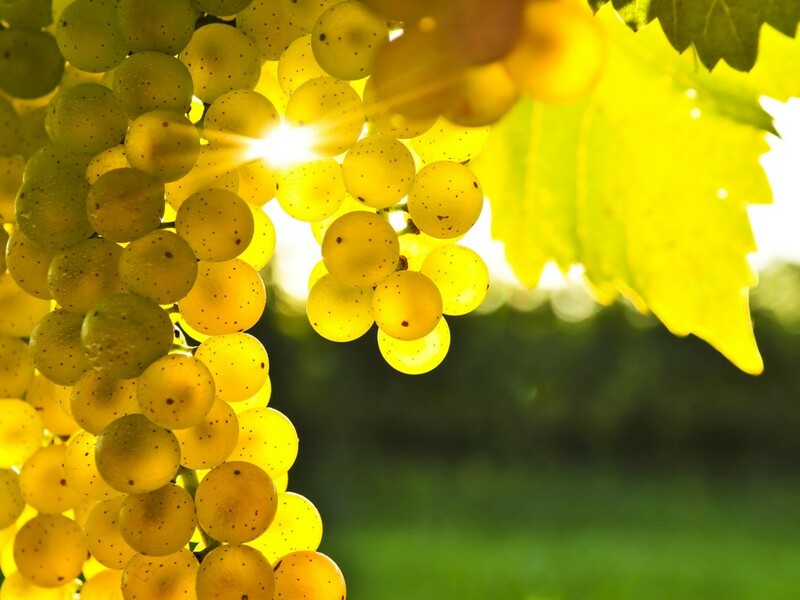 Straw-yellow colour with greenish reflections, bright, intense and delicate perfume typical of the grape. It boasts a dry, soft taste, pleasant on the palate. This extraordinary wine is produced in the territory of Luras, not far from Calagianus, well known for its landscape characterized by the significant presence of cork oaks. A great wine to accompany any meal based on fish, but also good as an aperitif. SPÈRA. Its name comes from the dialect of Gallura and mean “ray of light”. Its strategic position, a door step from the sea, the Mediterranean climate and the granite components of the soil contribute to define the character of Spèra. 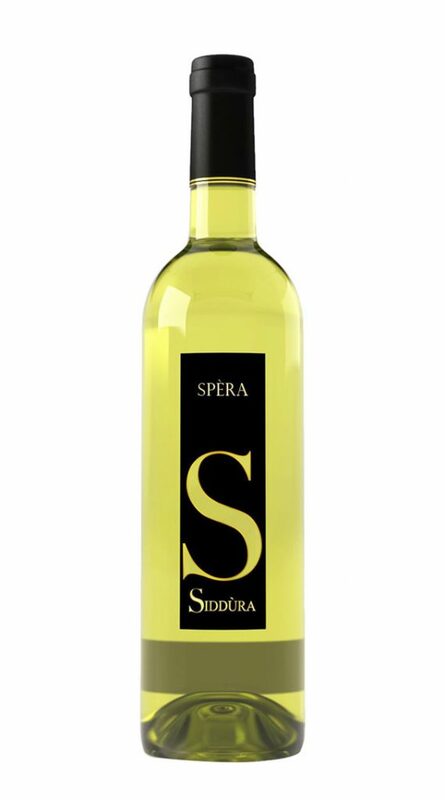 This wine is produced in Luogosanto by the Siddúra canteen, which has recently been awarded in Germany winning the gold medal during the Berliner Wein Trophy. This is a vivacious, fresh and accessible wine. 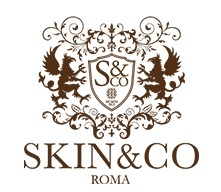 If served chilled it’s undoubtedly a perfect aperitif or a superb welcome to a typical Sardinian menu. So, now all that you have to do is taste these superb bottles of wine and choose the one that you most like. To make it even more enjoyable, don’t forget to taste it with a delicious local dish while admiring the wonderful sea of Sardinia.